The popular Nova Launcher for Android has received a major update today that brings an all new material look and feel. The update, version 4.0 for those keeping score at home, also brings a host of new features and improvements that add to an already impressive launcher. One of the beautiful things about Android is you can change the overall look and feel of your device using an alternative launcher that gives you a more personalized experience. 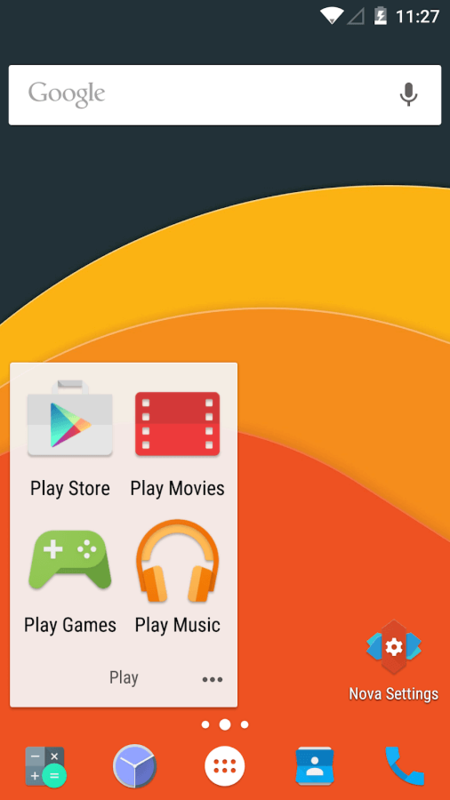 There are a lot of launchers in the Play Store but this launcher is consistently one of the higher rated. The app is free but they do have a pay version, Nova Launcher Prime, which is $5.00. For that you get additional features such as unread counts, gestures and icon swipes amongst other features. If you like Nova Launcher you can upgrade to Prime via the freeware version through an in-app purchase.